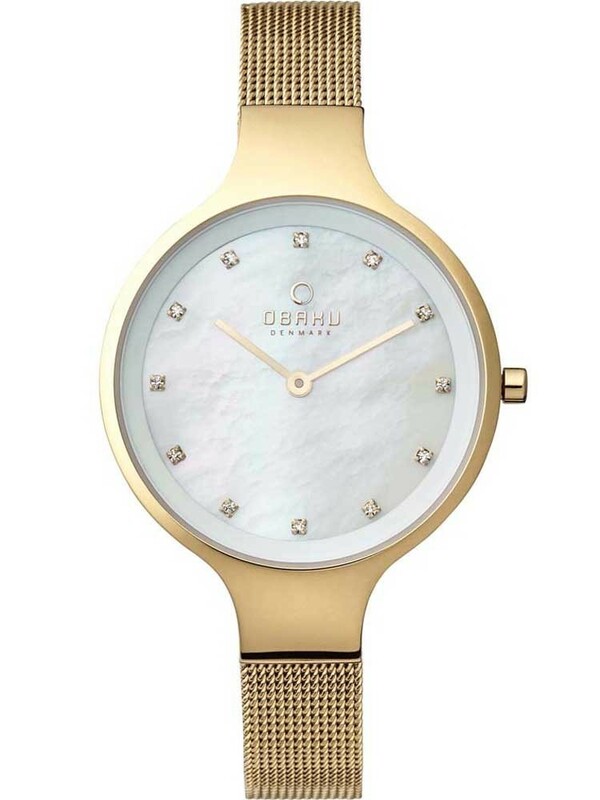 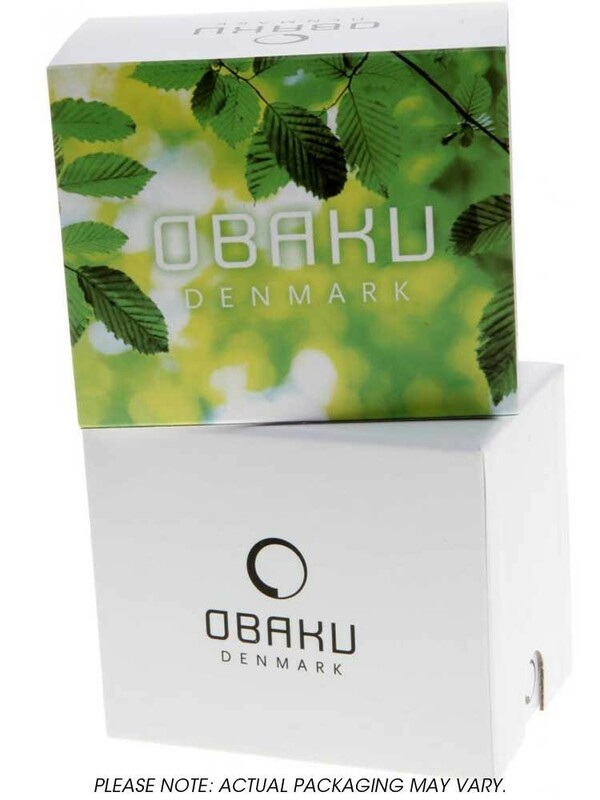 Obaku have created this glamorous ladies bracelet watch, a stylish accessory to adorn your outfits with. 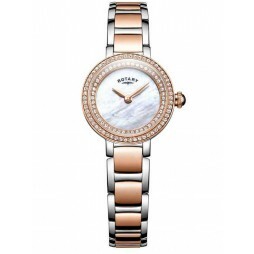 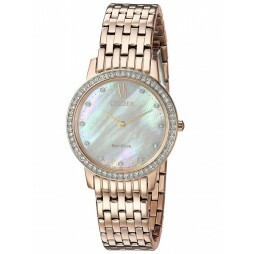 The sumptuously smooth case has been lavishly gold plated and houses a shimmery mother of pearl dial with sparkly stone set hour markers. 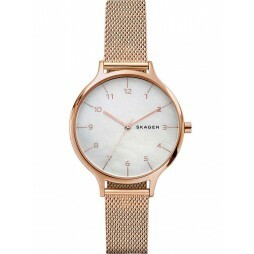 Finished with an elegant mesh bracelet and secure fold over clasp.